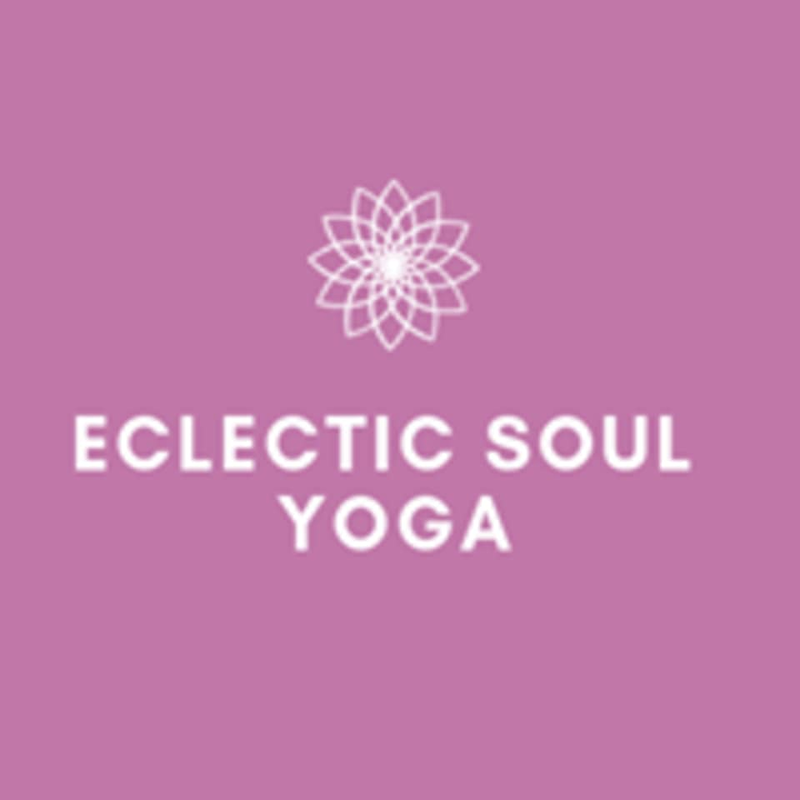 Start taking classes at Eclectic Soul Yoga and other studios! Get ready to sweat out limiting beliefs of the mind and body with an amazing Vinyasa flow and harmonious beats. The instructors at Eclectic Soul Yoga believe that yoga is the union with you and the mat. So start your journey with Eclectic Soul Yoga today. Eclectic Soul Yoga is located at 1100 Cathedral Ave, Baltimore, MD. The Entrance is located on the corner of Tyson St. and Ploy St. Cute studio, wonderful class. The instructor asked if there was anything we would like to focus on and walked us through the different poses. We did a few different flows, so It was a versatile class. Wonderful class with Brittany! Enjoyed the music selection and the studio is very nice. I'll be back for sure! Thank you! ESY looks forward to having you back on the mat! This wasn’t quite as advertised-the music was playing from a cellphone in the back of the room rather than a speaker, and the room was never hot or even heated-feeling. It’s a cute space but I think it would lend itself better marketed towards restorative yoga-dim the lights, calm music in a speaker, etc. The owner and instructor were lovely so I hope this place makes it! Tiffany is an awesome instructor, and the space is warm, clean, and very relaxing. Loved the pace and Brittany was super attentive! The class was very fun and relaxing after a long day. Fun class, Brittany was super sweet!